There is no doubt that 2018 is the year when Progressive Web Apps will get the really broad adoption and recognition by all the involved parties: browser vendors (finally, all the major ones), developers, users. And the speed and smoothness of this process heavily depend on how correctly we, developers, use the power of new APIs. In my session based on the accumulated experience of developing and maintaining PWAs we go through the list of advanced tips & tricks, showcase best practices, learn how to avoid common pitfalls and have a look at the latest browser support and known limitations. Maxim Salnikov is Oslo-based Web UI Engineer, a Google Developer Expert in Web Technologies and a Microsoft MVP in Development Technologies. He develops complex web applications since the end of the last century and has extensive experience with all aspects of web front-end: UX/UI prototyping, HTML/CSS/JS, main frameworks, progressive web apps. Maxim is a founder and active contributor to two conferences: Mobile Era and ngVikings - Nordics’ main conferences for mobile and Angular developers respectively. 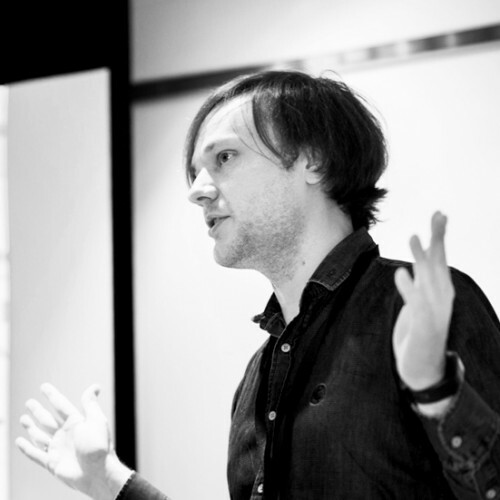 Also, he leads Norway’s largest meetups dedicated to web front-end and mobile.